Marigolds are hardy annuals and are deer resistant! Need help caring for your plant friends? 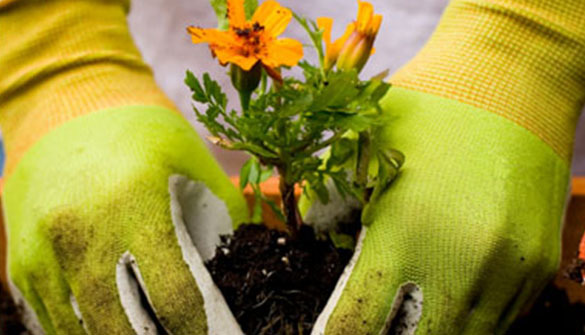 Not everyone has a natural green thumb, but we believe everyone has potential and we’re here to help. Are you wondering how to grow vegetable & annuals, how to keep your terrarium healthy, perplexed by how to properly plant shrubs, or just wondering what plants you need to repel pesky mosquitoes and deer? We’ve got your gardening questions covered. We have put together an assortment of plant care sheets to help you care for your plants once you get home. If you have questions or need further information, or can’t find the care sheet you’re looking for, email us at gardenexpert@grafgrowers.com.